A good sales pitch needs an attention grabber to amuse your audience, so they are willing to listen to you and give you their undivided attention. To do that, you have to provide an outstanding presentation. To make it easier for you, this Sales Pitch Powerpoint Template contains ten customizable slides for you to add your pitch. Also, it will help you layout your information in an organized and neatly manner. The colors used throughout the template are shades of blue and green giving your presentation a fresh and energetic vibe, as well as capture the audience’s eye with its bright colors. 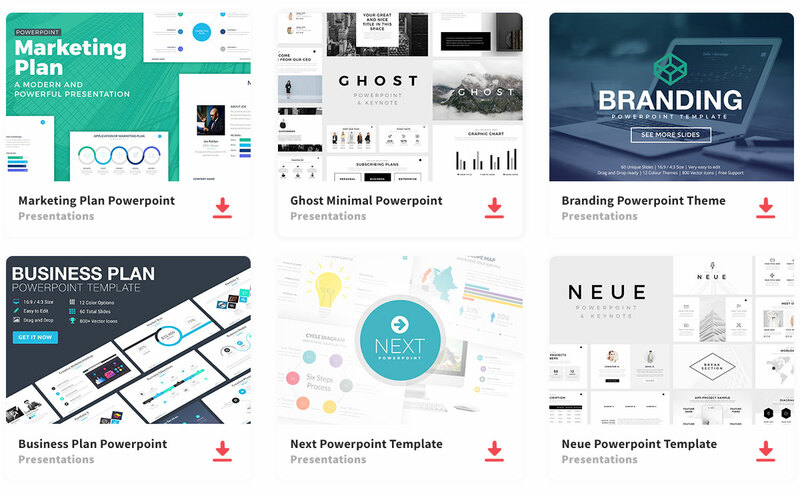 This Powerpoint template will show off your knowledge, laying out all the important information to let your audience know how serious and professional you are, in conclusion, impressing everyone with your creativity.